Have your sources of income, expenses or goals evolved? Have you veered from your asset allocation plan? Have you stress tested your portfolio? How do taxes factor into your investment decisions? 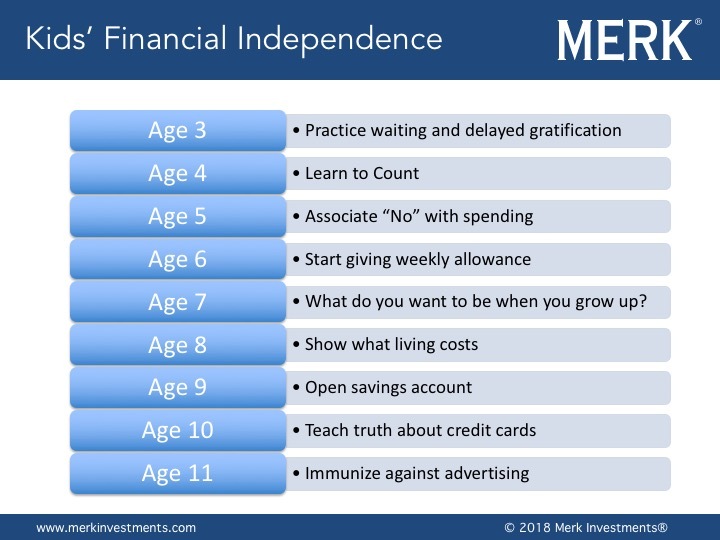 At Merk, aided by extensive in-house research, we can help you manage risk. We can help manage your existing service providers; introduce you to a service provider in our network; and/or evaluate a new service provider you consider working with. 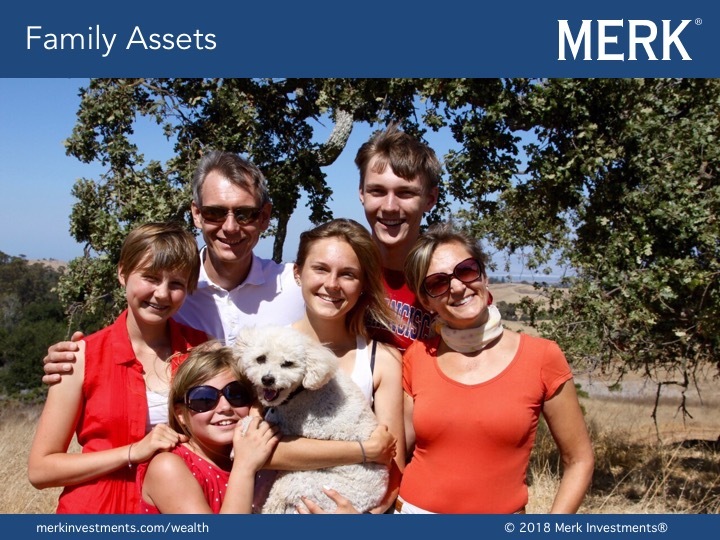 As a Merk Family Office client, you are more than family to us: we interpret our fiduciary duty to mean your financial interests come ahead of ours. This information should not be considered a solicitation or an offer by Merk Investments to provide any services in any jurisdiction.